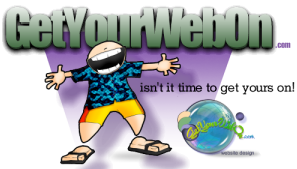 If you own a business in Sarasota, Venice, Bradenton or anywhere in Southwest Florida, you should have a modern looking and informative website. A business in Southwest Florida will benefit greatly from a website and especially if it is mobile compatible. Keep in mind, not only is the Sarasota and Naples area booming with visitors and vacationers, but there is also a great influx of potential customers moving into your market area. These new people to the area have no idea where to go for the Best of Sarasota, and you can bet more than 78% of them will search their smartphones and mobile devices to find the business service or products they are looking for. If your website is slow-loading, looks out of date or worse yet, not easily readable on a mobile phone you might as well not have a website at all. 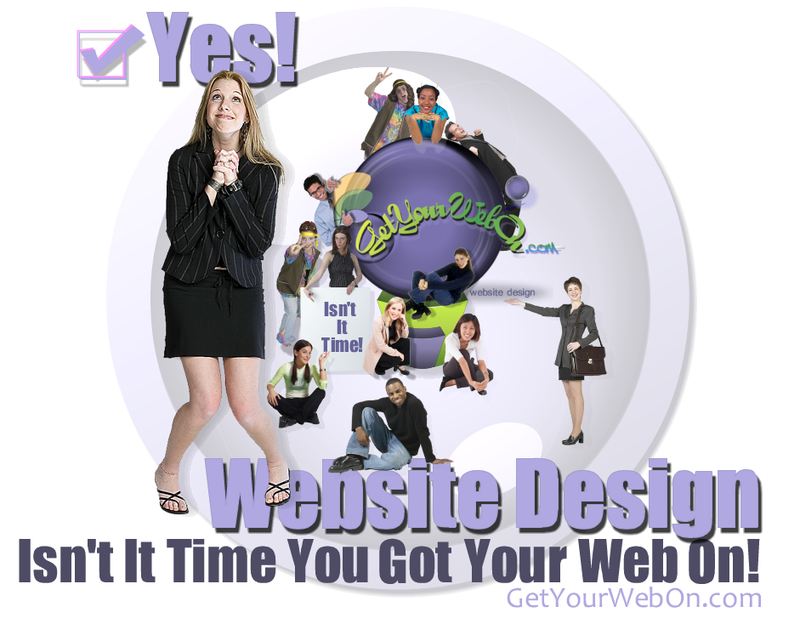 Statistics show that most people will leave your site before it loads when slow or not a mobile website. If you have a website and would like it updated or have edits to be made to it or even made mobile compatible or employ the use of a goMobi Planet mobile website, I will evaluate your website, the ranking in Sarasota and SEO performance and no charge. Once this is complete we can discuss your options and come up with a plan that best fits your needs, your Sarasota Website Business and most of all your wallet. Perhaps you are a new start-up business in Naples, Venice or anywhere in Southwest Florida, I will spend time with you to learn your target market audience and the service or product(s) you wish to sell. We will decide if a website or an eCommerce site is the right option. When creating or editing a Website for your business, we have to consider the type of business, who you are trying to sell to, the products and services, then we research your competition and make every effort to outdo them in design, style, message and selling platform. In addition, we make sure you have the proper SEO (search engine optimization), page content, titles, and descriptions. All of these and a number of other factors play an important roll in obtaining customers or clients. In addition to this great value, I will custom tailor a maintenance and security plan to keep your Sarasota website up and running free of hackers while also keeping it running at optimum speed and user-friendly. I offer a variety of website options; WordPress, Joomla!, straight HTML, goMobi, and various eCommerce sites which are best for selling online such as Woo Commerce. The right website option for your business will be determined by the type of business and the functions you require along with your ability to do your own edits or to have me do them for you. I can not stress enough the importance of keeping your site’s content fresh and updated with current prices and product and/or facility images. It is also extremely important to not only protect your investment with security measures but to also nurture and grow your online presence by constantly monitoring the website’s performance with Google Analytics and if you really want to get your name out there is Southwest Florida we will set up your Social Media Accounts such as a Facebook Page, Instagram, Twitter and the like. Once set up I will show you how to maintain and market them or I can set you up with a marketing plan where I will run your Sarasota Social Media Marketing Plan.